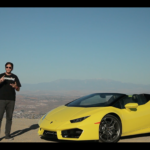 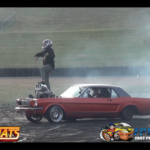 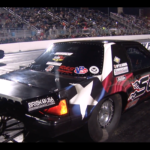 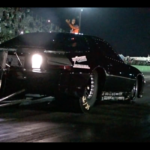 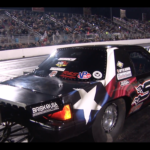 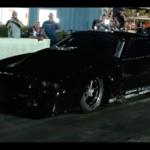 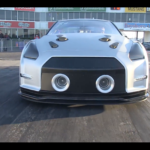 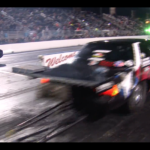 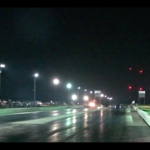 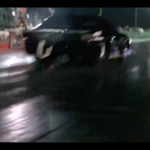 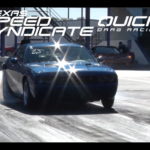 VIDEO: @StreetOutlaws Kye Kelley vs. Birdman | @TimDuncan Arm Drop Race! 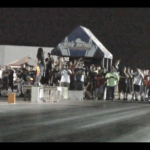 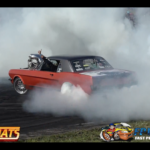 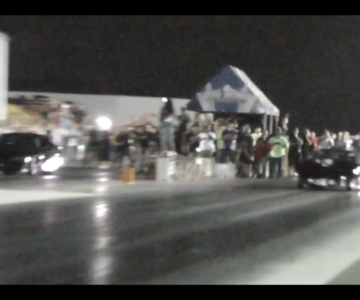 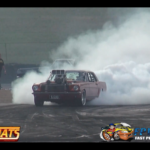 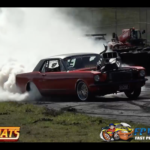 @StreetOutlaws Kye “The Shocker” Kelley vs. Birdman Racing | Little grudge action from the TimDuncan Arm Drop Race! 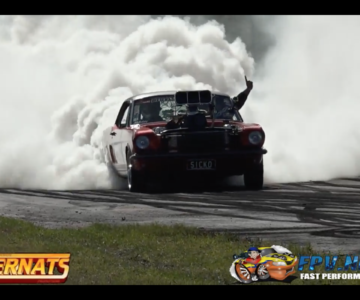 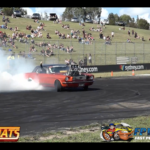 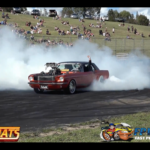 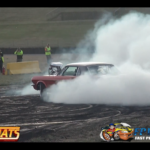 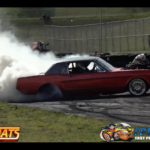 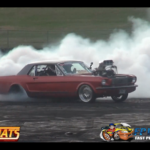 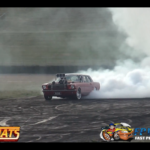 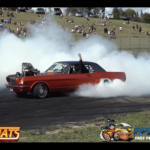 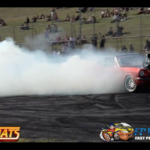 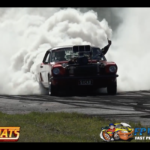 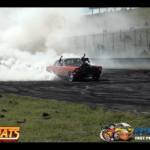 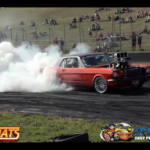 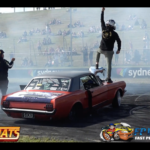 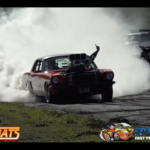 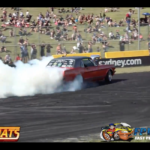 You haven’t seen a burnout until you’ve seen an Aussie burnout! 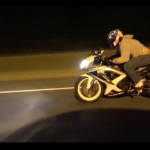 Now thats how you ride it till the wheels fall off!